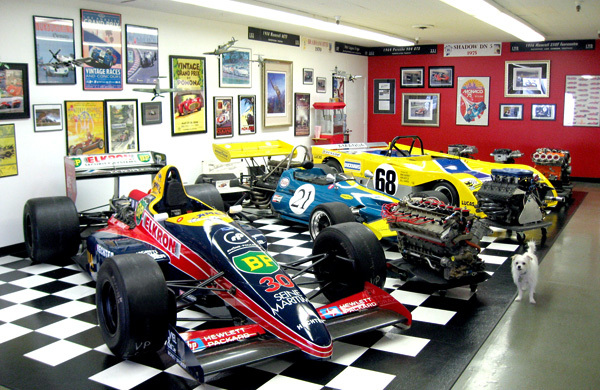 Virtuoso Performance has been dedicated to fulfilling all the needs of the vintage racing enthusiast for over 20 years. 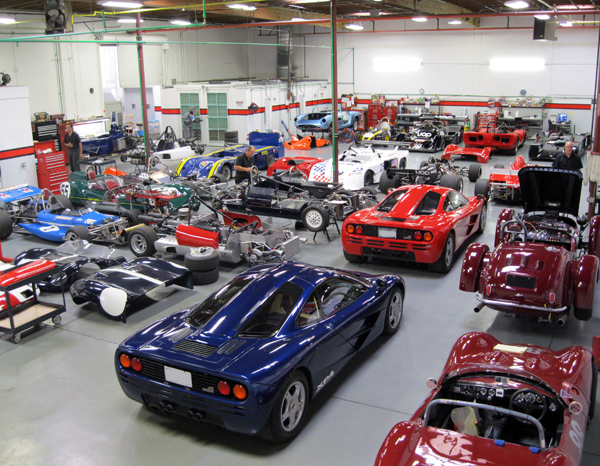 Our area of concentration is formula and sports prototype cars, i.e., purpose built racing cars. Our shop is conveniently located in the heart of the San Francisco bay area, approximately equidistant from San Francisco and San Jose airports. In addition to easy access for our customers, we are in close proximity to a number of race tracks: Sonoma Raceway and WeatherTech Raceway Laguna Seca are each less than two hours away, while Thunderhill and Buttonwillow Raceway are within four hours. This affords us ample, varied and flexible opportunities for testing and driver development while also helping us reduce transport costs.